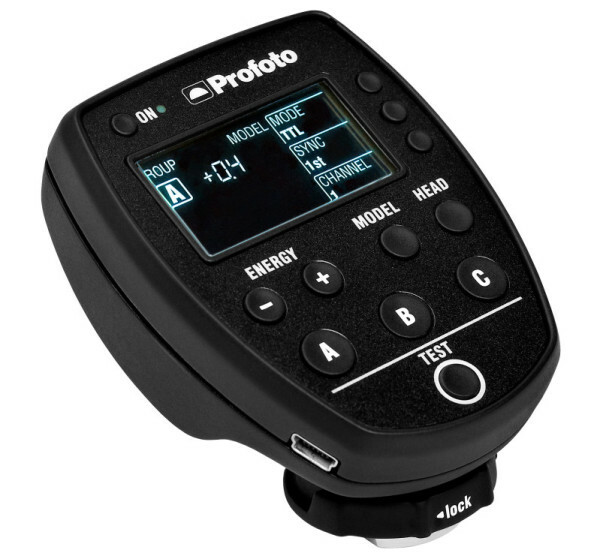 The Profoto Air Remote TTL-N will be released on 15 September. Before then, photographers can apply to be a "Nikon test pilot". 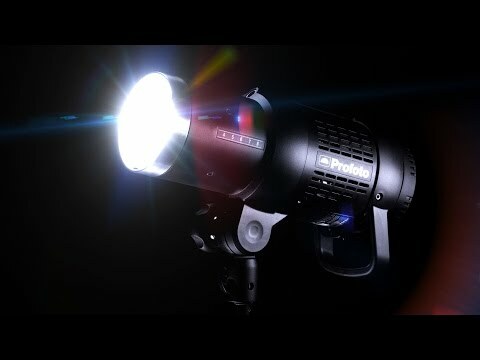 Profoto has announced that i-TTL support for its B1 AirTTL monolight will be available on 15th September 2014. The company will release the Air Remote TTL-N, a radio trigger that lets your Nikon DSLR communicate with the flash head. The existing Canon support is already handled by the E-TTL version, the Air Remote TTL-C, which costs $395. To fix any bugs and get feedback prior to release, the Swedish manufacturer is running a closed beta in which you can apply to be a “Nikon test pilot”. You don’t need to already own a B1 — just send an interesting photoshoot idea to Profoto and if they like it then they’ll lend you a kit. If priced the same as the Canon edition, the Air Remote TTL-N is expected to cost $395 (UK: £312). The B1 itself, which will work with both systems, is $1,995 in the US or £1,554 in the UK. For more information and to sign up, visit the Profoto web site.